Ed is a freelance writer and filmmaker living in Brighton. Ed Hamilton Showreel from Sustainable Content on Vimeo. Ed spent 15 years working as a copywriter and creative director in marketing and advertising agencies, helping some of the world’s biggest brands and charities increase their clicks, sales and donations through TV, direct marketing, press and digital campaigns. More recently, Ed retrained at Brighton Film School in cinematography and direction. 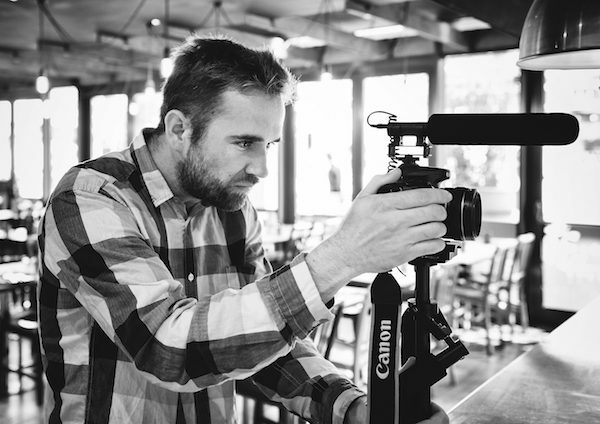 These days, he helps smaller companies, charities and sustainable businesses to grow by creating online video content. 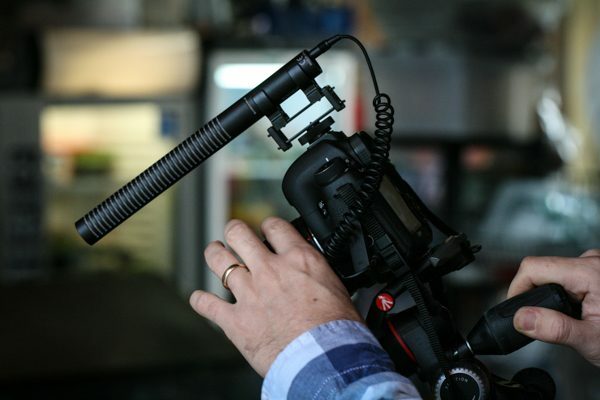 Ed provides a full creative videography service from concepts and scriptwriting, right through to editing and post-production. Ed also uses his experience in marketing and advertising to ensure video content always pays its way. That means not only creating beautiful video and compelling copy, but using online media to boost sales, drive donations and help a business to grow.